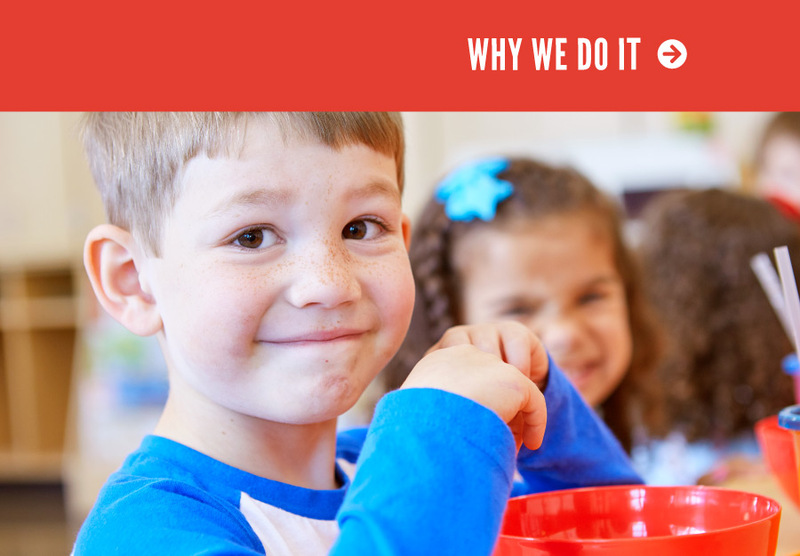 We want to create a pathway to success for all kids in Lane County. While this path may look different for many students, we know that all kids need the skills, confidence, and encouragement to find their place in the world after high school. Supporting programs and initiatives that foster positive youth development, mentorship, and career development is essential to making sure all kids succeed in life. We have a vision where all youth enter adult life with hope, purpose, and all the tools they need to be happy, healthy, productive members of the community; we see our community’s future in them, and we believe that future looks bright.